Against the epic backdrop of France at a time of civil unrest, Les Misrables is the story of Jean Valjean, a former convict unable to escape the shadow of his past life. His future is threatened by his nemesis, the chilling police officer and former prison guard Javert, who is determined to bring him to justice. 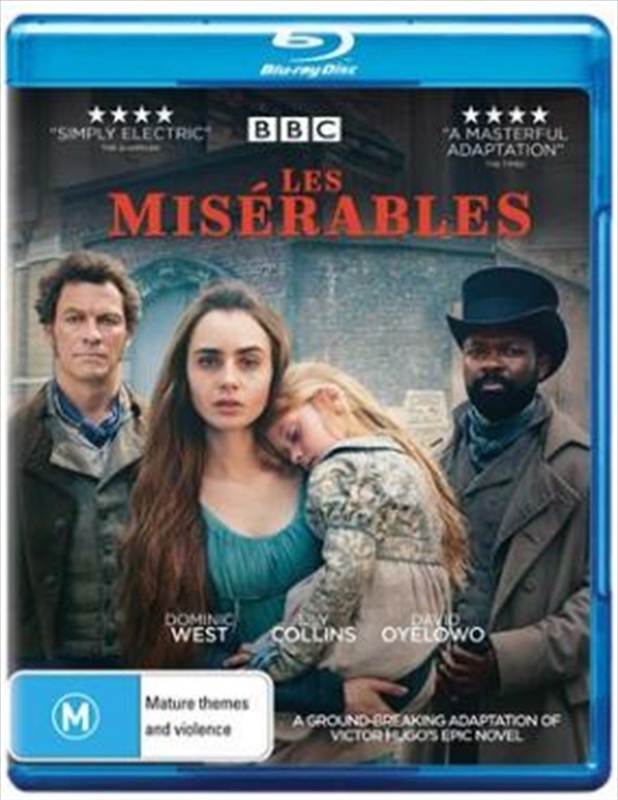 Meanwhile Fantine, a working class woman abandoned by her rich lover, is driven to increasingly desperate measures to provide for her young daughter. Their stories collide and as revolutionary violence ignites on the streets of Paris, Jean Valjean begins an epic journey towards self-acceptance, redemption and love.